Did you know there are more than 50,000 experiences on Instagram and Twitter using the hashtag #exploreKelowna? And that number grows every day. That is more than 50,000 conversations about wine tasting, craft beer sampling, outdoor adventuring, dining, beaching, walking, shopping, coffee drinking, lake floating… and the list goes on. Branding: Hashtags are an easy way to group content and people together around a specific topic, and #exploreKelowna is one of the most used hashtags on photos taken within the Central Okanagan. Visibility: With 50,000 #exploreKelowna experiences being shared by both visitors and residents, leveraging the popularity of this hashtag is an easy way to bring your content into #exploreKelowna conversations. 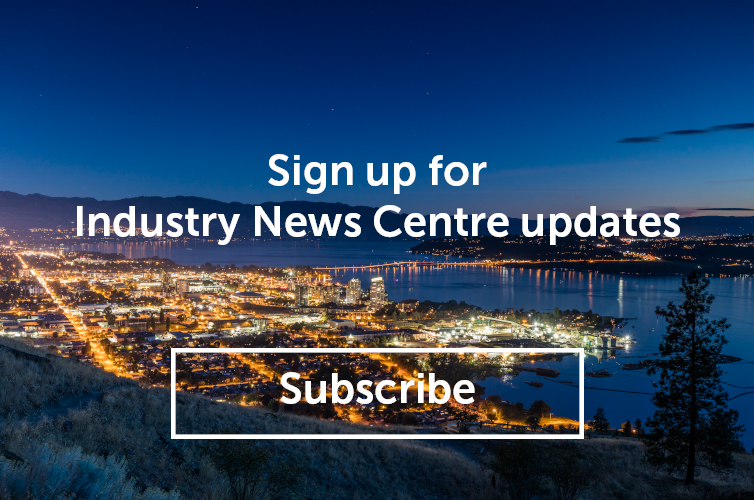 Include it on the photos and experiences you want to promote, you can even go back into your history and add #exploreKelowna to content you’ve already posted. Amplification: Each person who posts has a network of followers that they often link into content by including their usernames in their posts. Just by including #exploreKelowna, your content (and your business and services) have the opportunity to be picked up and amplified within other communities and to reach potential customers you wouldn’t have without the hashtag. When your customers are having a great time and you see them snapping photos, harness the power of word-of-mouth by encouraging them to include #exploreKelowna (along with your hashtags of course) on their posts. It’s one of the most inexpensive, and effective marketing tactics you can employ.